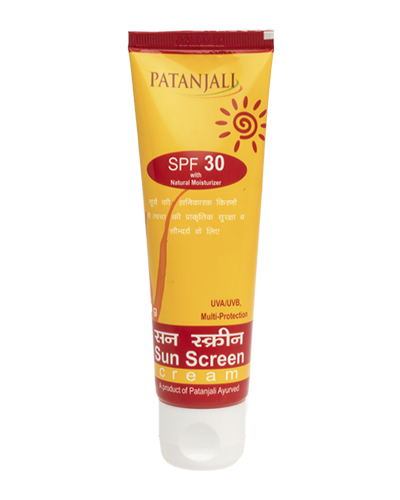 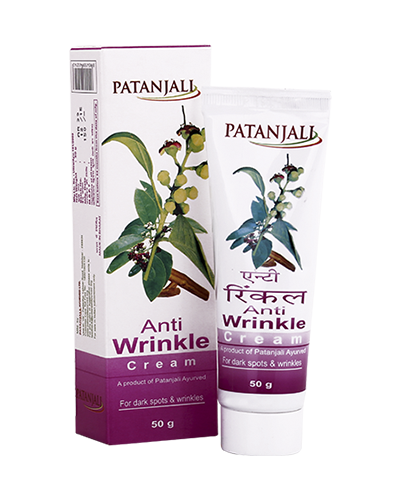 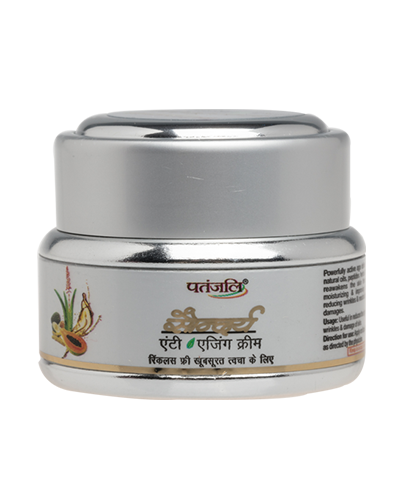 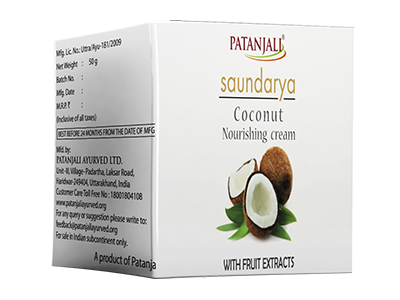 Patanjali saundarya nourishing cream is a thick creamy moisturizing cream, it is a rare blend of coconut, argan and olive oil, with fruit extracts, which intensively nourishes and restores your skin’s vitality throughout the day. 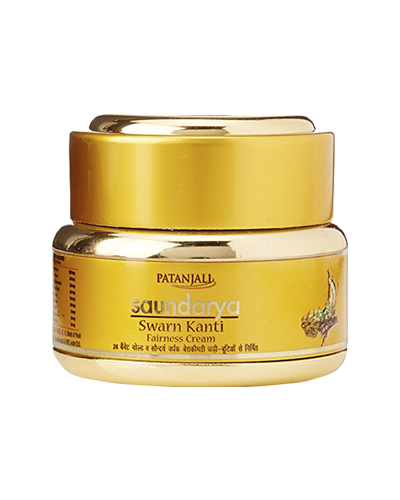 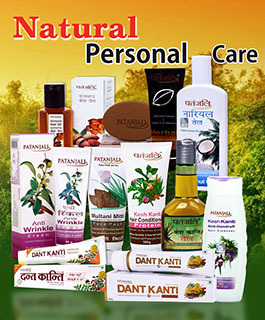 Rejuvenates and glorifies the skin. 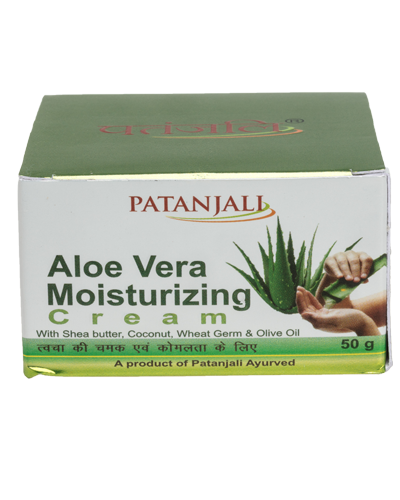 rub on the wet body surface while taking bath.